Harvard University Astronomy Department chair Avi Loeb is pushing back against peer criticism of his hypothesis that a strange object—the Oumuamua—found in the solar system might be an alien probe. Loeb, who is a Professor of Science at Harvard University and chairs the ivy league school’s Department of Astronomy, caused a stir when last November he and colleague Shmuel Bialy published an article in Astrophysical Journal Letters outlining the mind-boggling alien claim. 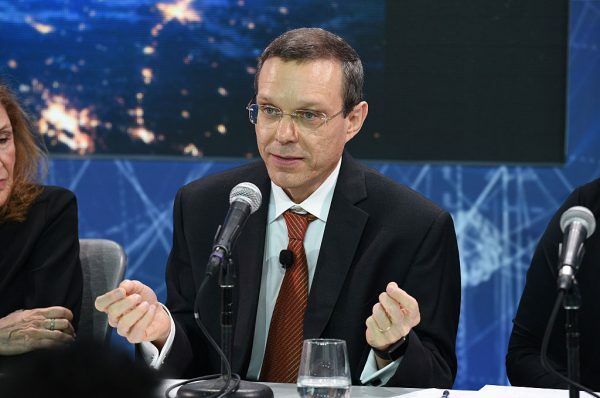 Back in 2012, Loeb was named as one of Time magazine’s most influential people in space. 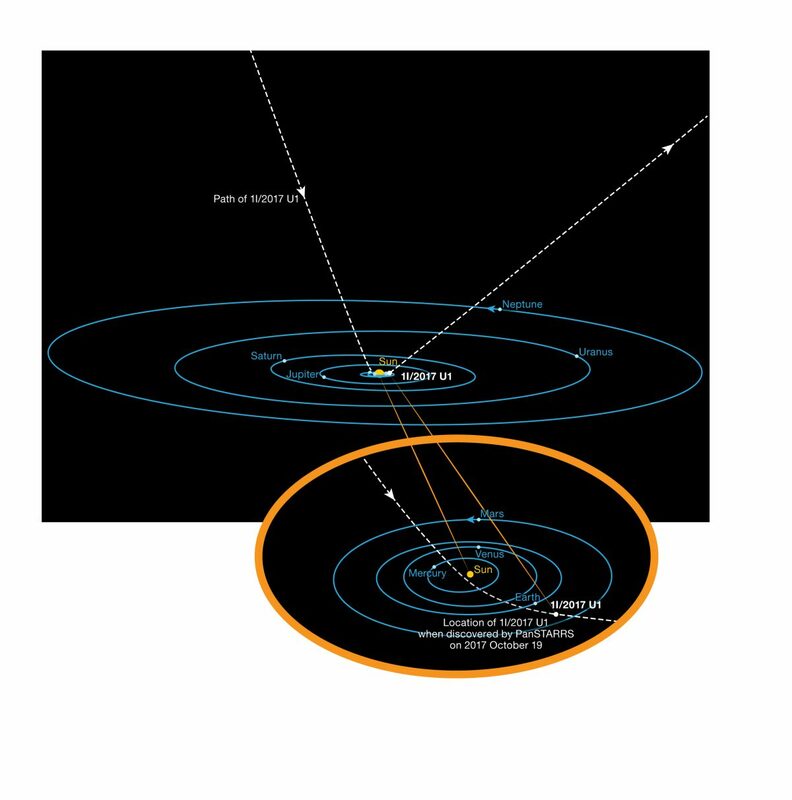 But since making the claim on the extraterrestrial nature of Oumuamua, Loeb has faced backlash from peers. “‘Oumuamua’ is not an alien spaceship, and the authors of the paper insult honest scientific inquiry to even suggest it,” tweeted Paul Sutter, an astrophysicist at Ohio State University, shortly after the paper published. Loeb believes the perspectives of those of his colleagues who refuse to consider the possibility of the extra-terrestrial origin of the mysterious space object are taking a stand in opposition to the spirit of empirical inquiry. To press the case for open scientific inquiry, Loeb launched the open discussion on Reddit in defense of his claims that the strange rock floating through space was so unusual that it can reasonably be considered that its origin is extraterrestrial. One of the questions asked of Loeb on the AMA was whether alien technology might be so advanced and unlike own, that our methods of detecting it simply fall short. “In your opinion, what is the likelihood that alien life will have formed along a mechanism so different from our own that we will initially overlook it, or potentially already have overlooked it?” a Reddit user asked. 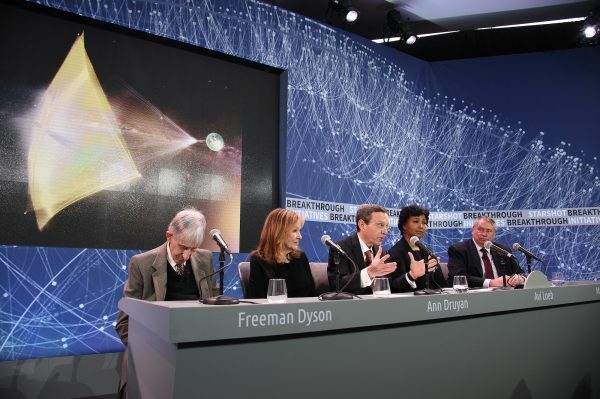 He suggested that such exploratory spacecraft might carry onboard robots equipped with 3-D printers, which could use the raw materials they find in other solar systems to make artificial objects based on blueprints from Earth. 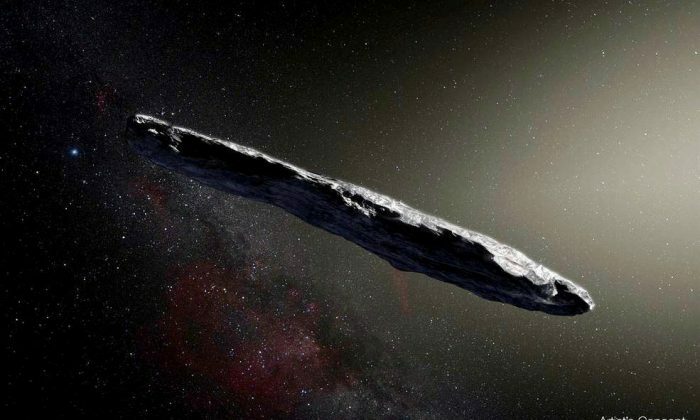 In another Scientific American article titled “6 Strange Facts about the Interstellar Visitor ‘Oumuamua,” Loeb outlined a number of arguments in support of seriously considering whether the space object is alien.